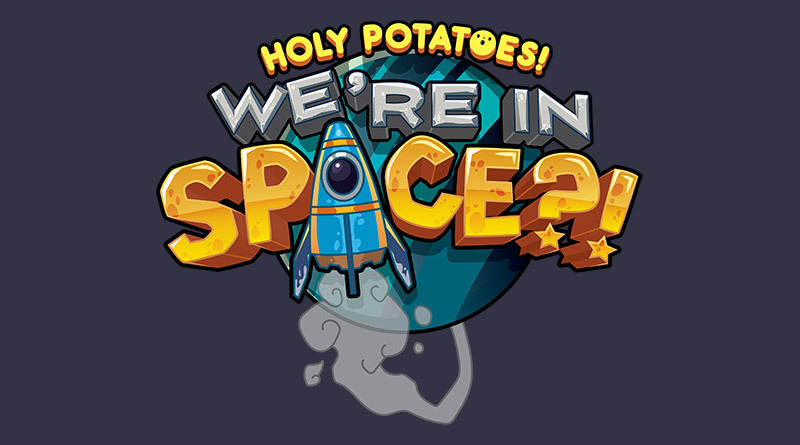 Rising Star Games today announced that it has entered into a partnership with developer Daylight Studios to digitally publish the first three titles in the Holy Potatoes! series on Nintendo Switch and PS4 in 2018. Starting in spring with Holy Potatoes! A Weapon Shop? 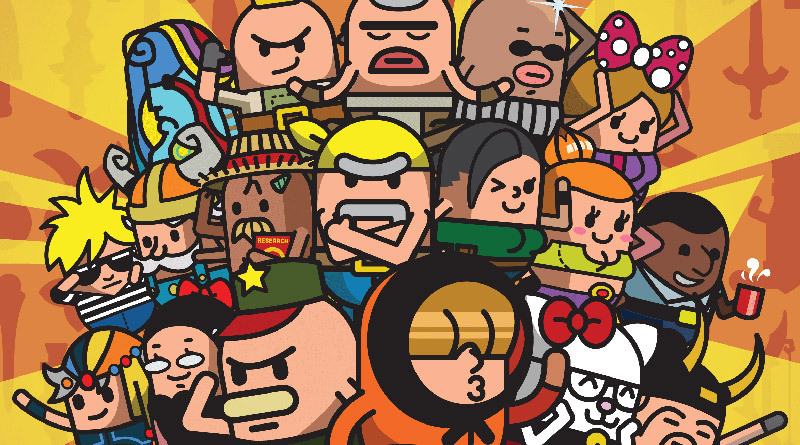 !, the three titles have been basted and roasted for extra crispiness and seasoned with an overhauled user-interface, and controls better suited to console play. Holy Potatoes! We’re in Space?! follows as the second helping in summer, with Holy Potatoes! What the Hell?! rounding off the ’tato triptych of releases in fall 2018. 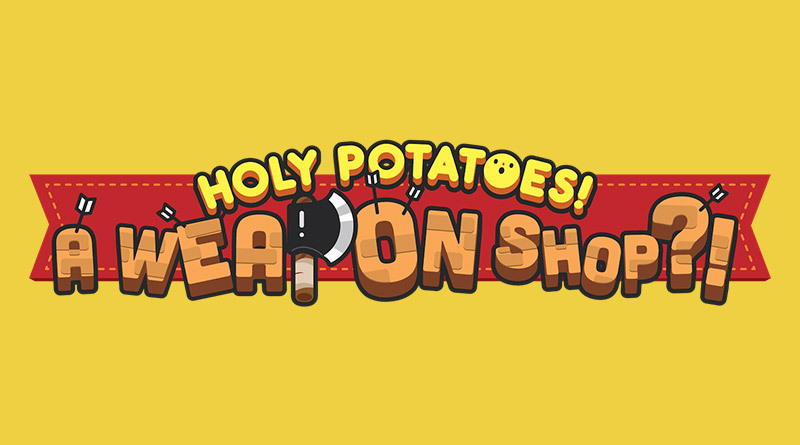 Play as Sweeny Tots, a potato chef in the Afterlife determined to find out what happened in his previous life as he works to ascend to heaven. Having no recollection of your life before, you appear in hell, late for your first day of work. 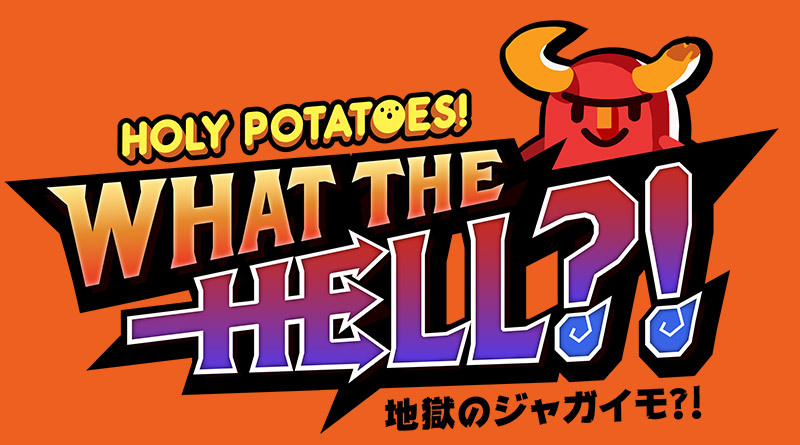 After a brief and rather vague explanation, you are thrown into the kitchen and must adapt to your new job – sorting potato sinners into their rightful stations and cooking up delicious, tantalising dishes befitting the Gods!